Life is busy, especially with work, extracurricular schedules, activities and other tasks that have to be done. Still, it’s important to carve out some meaningful time with your children. Not only does this improve the parent-child relationship, but you can also become one of the great teachers and helpers in life. Look for opportunities to connect and you’ll both reap the benefits. Get involved with school: Parental involvement can be done simply here, and you can start by making sure you go to the back-to-school nights, visit that parent teacher meeting and sign up to help with special events. In other words, become part of this area of your child’s world, even if you only have time for a small role. Studies show when parents are involved at their children’s school, kids get better grades, have a more positive attitude toward school and are better behaved. Share interests: As the parent, seek opportunities to share knowledge with your child. If your child shows interest in a hobby of yours, that’s your cue to slow down and give them a chance to explore. It may get messy, and something may even break, but offer a safe place to learn. Alternatively, sit down on the floor once in a while and try what they’re doing. If they’re building with LEGO Bricks, for example, guide and encourage them through those tough parts. 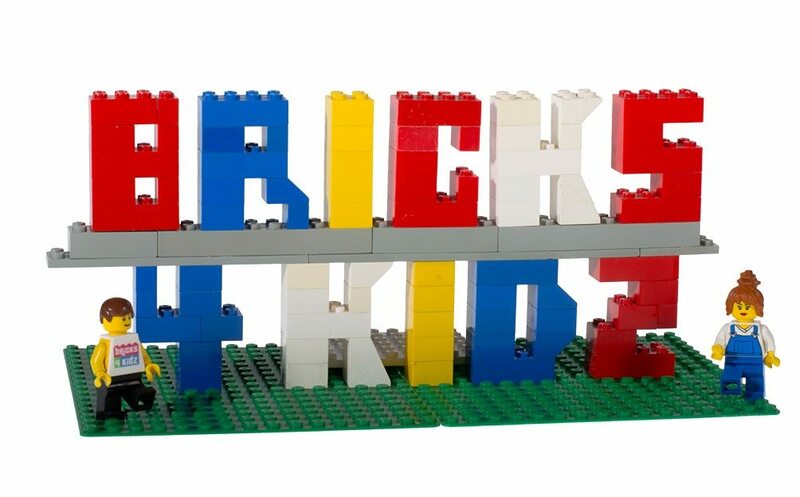 Or if they learned something new at a Bricks 4 Kidz class, give them a turn as the expert and let them show you how to work through it. One way to describe parenting is “long days and short years.” Make a conscious effort to become more involved with some area of your child’s life. Even the smallest moments in the day can be powerful and have great impact in the long run.